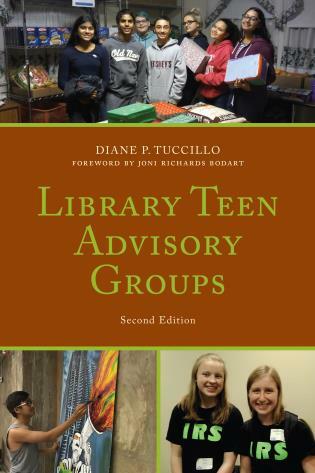 Teen advisory groups (TAGs) may flourish in many libraries today, but many others are newly initiating them or hoping to revitalize ones that are floundering. 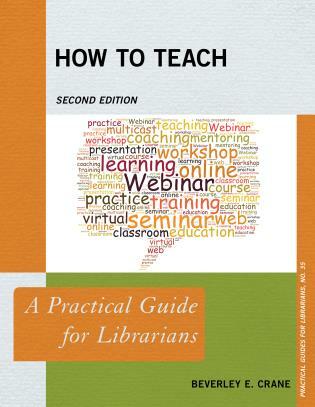 But even successful groups need tips and best practices to make their TAGs even better. 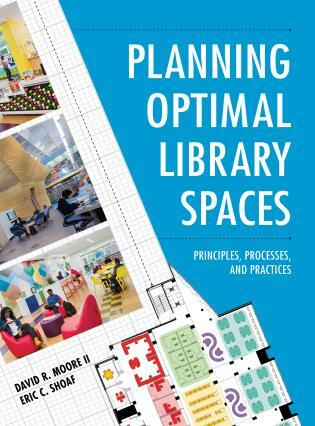 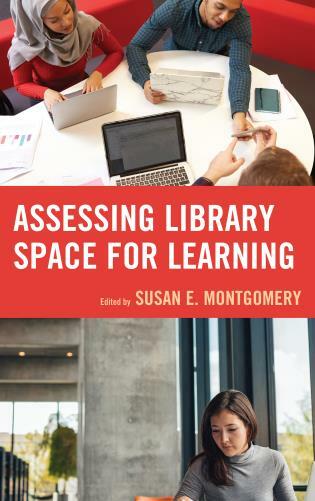 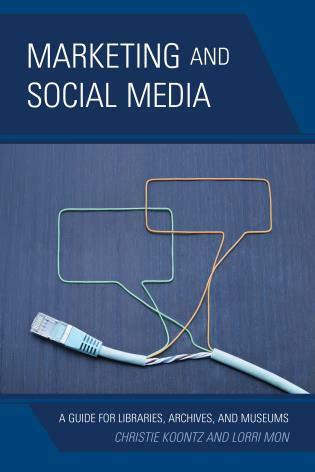 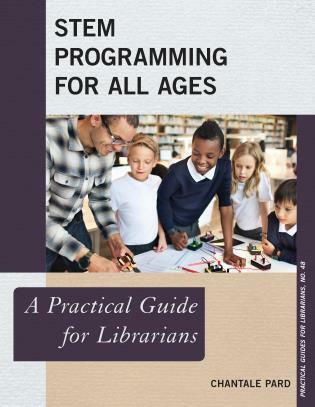 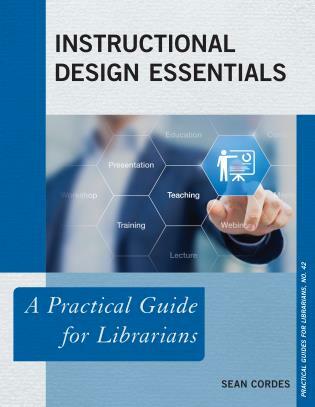 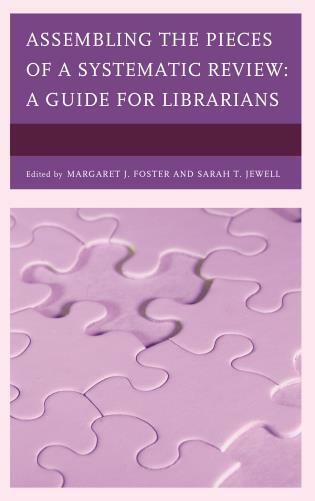 This updated and revised second edition remains the go-to guide for planning, running, and evaluating TAGs in both school and public libraries. 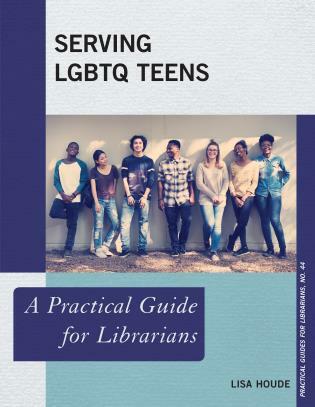 Its wealth of positive advice and information leads TAG teens and their peers to meaningful experiences that encourage reading, library use, and library support—into adulthood. 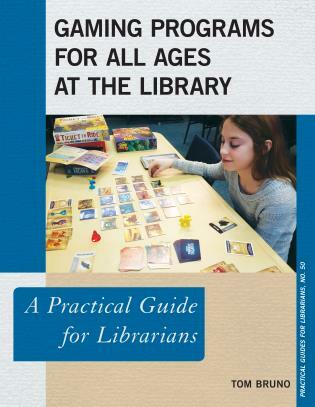 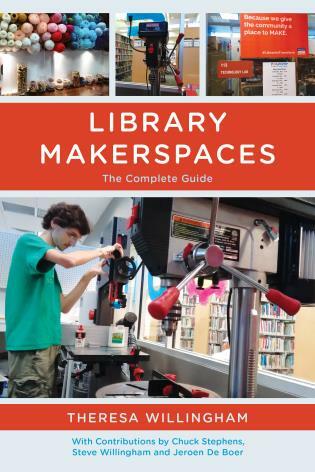 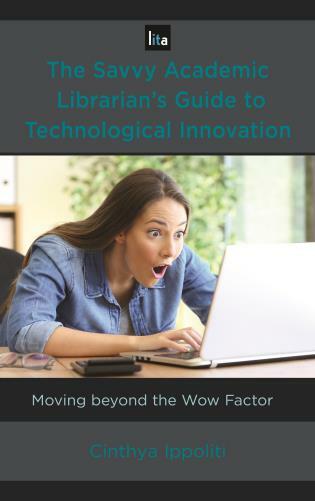 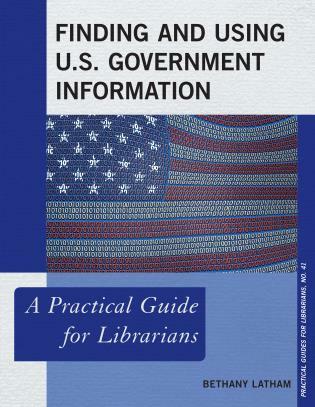 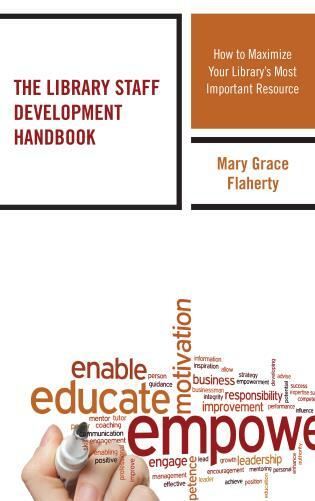 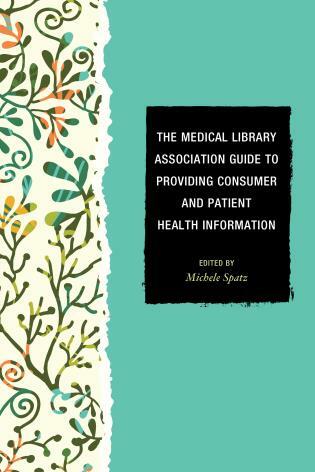 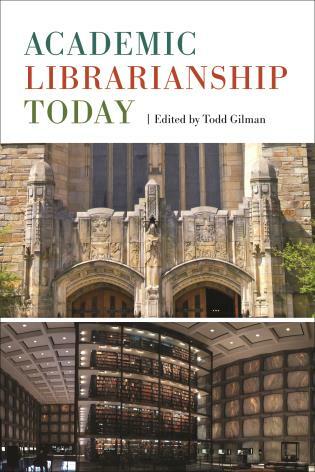 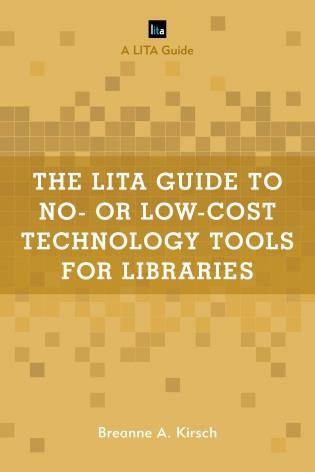 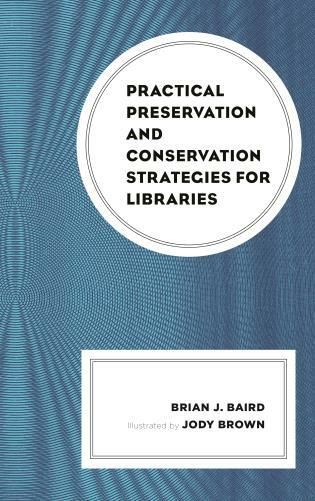 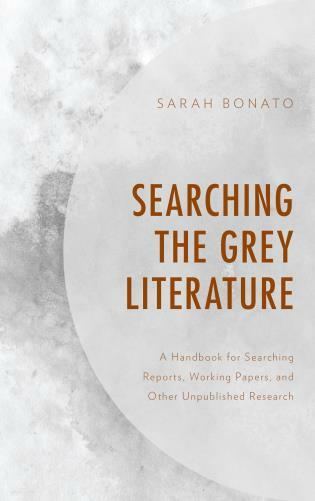 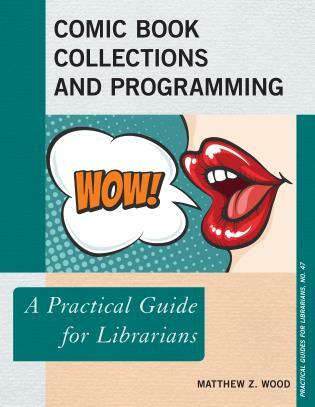 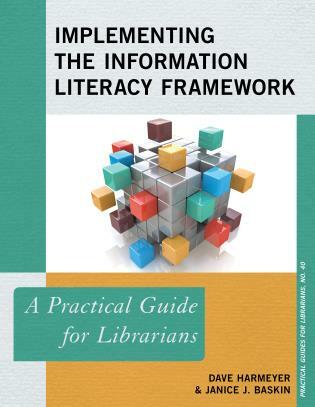 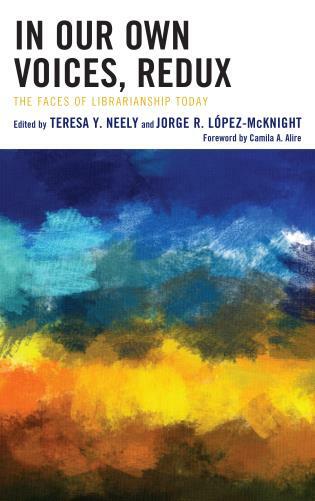 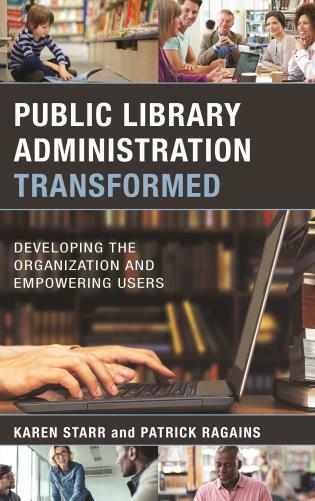 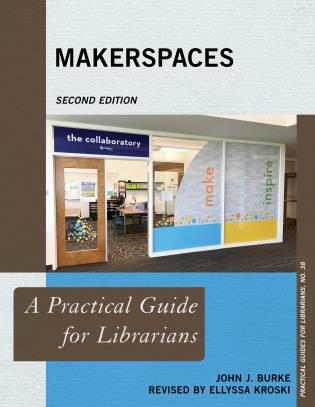 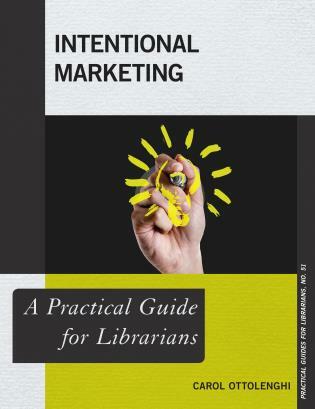 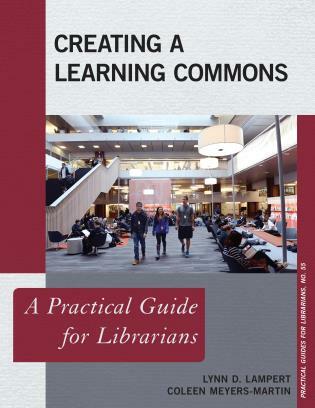 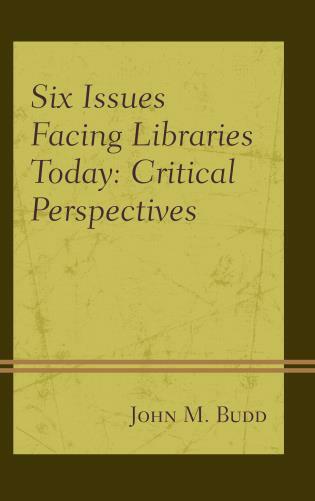 In this indispensable guide, Diane P. Tuccillo carefully explains and explores the current, wide landscape of TAGs, covering funding to bylaws; getting a new group on its feet to rejuvenating an old one; planning traditional TAG projects to creating unique roles; and community involvement to voting on adult library boards. 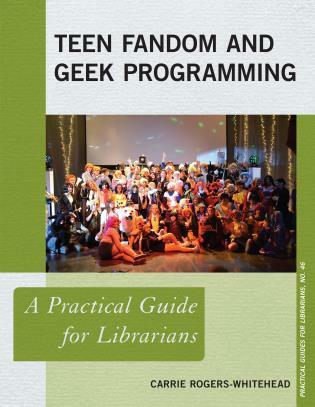 Vivid profiles of successful teen groups, organized into public and school library sections, tell each group’s story along with pertinent teen feedback. 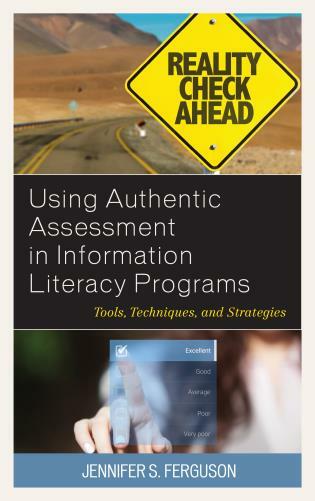 Sample documents covering mission statements, applications, parent permission forms, publicity flyers, and teen book review ideas, as well as evaluation advice, can be borrowed or adapted. 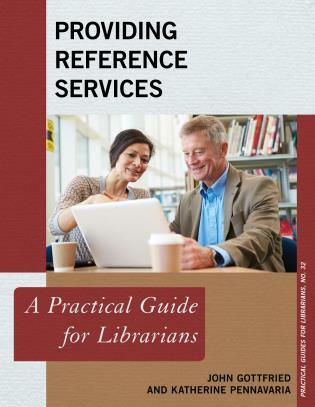 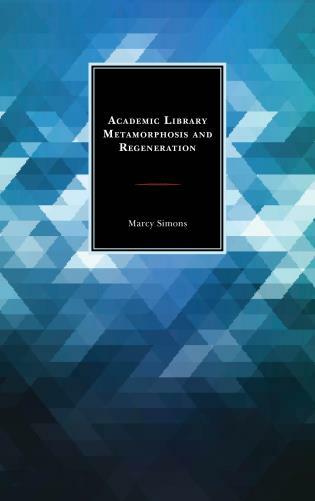 A helpful bibliography and webliography is included. 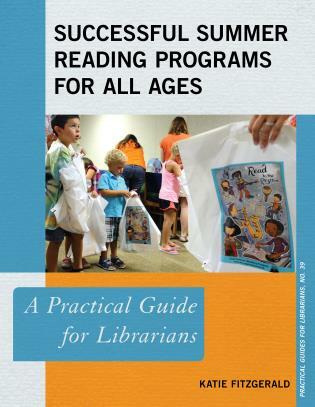 Diane P. Tuccillo was the long-time young adult coordinator at the City of Mesa Library in Arizona, and then served as Teen Services Librarian at the Poudre River Public Library District in Fort Collins, Colorado beginning in 2007 where she co-led the Interesting Reader Society (Teen IRS) TAG. 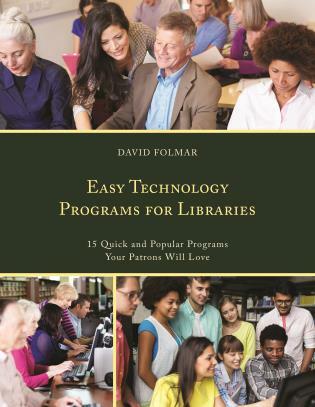 Tuccillo has been actively involved in many professional organizations and activities, including YALSA and ALAN; and has been a book reviewer and article contributor for professional journals including School Library Journal and Voice of Youth Advocates (VOYA) magazine. 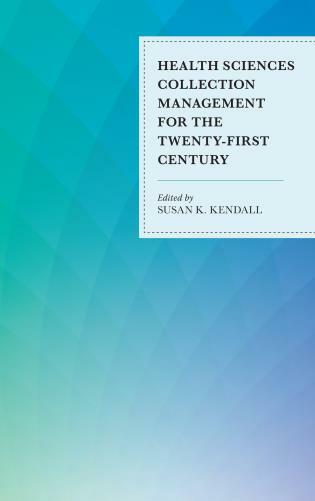 Chapter 2: Where Will the Money and Materials Come From? 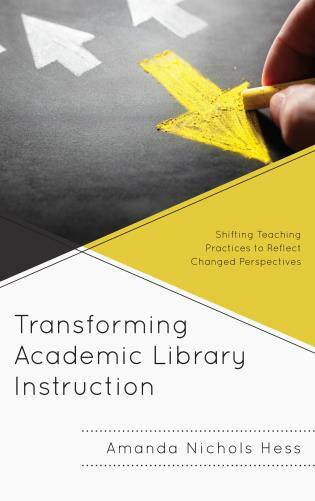 Chapter 9: Here’s How They Do It in Schools! 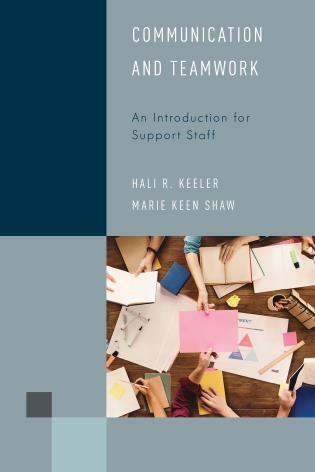 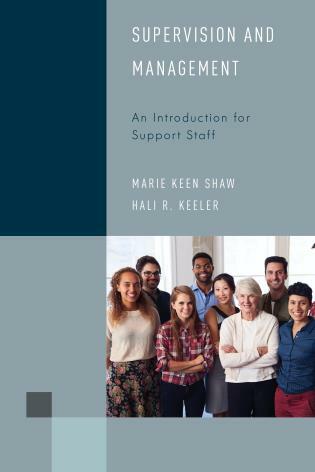 An iconic YA librarian shares her forty years of experience in this new updated edition of her definitive work, a treasury of resources and know-how on starting, funding, maintaining, and motivating young adult advisory groups. 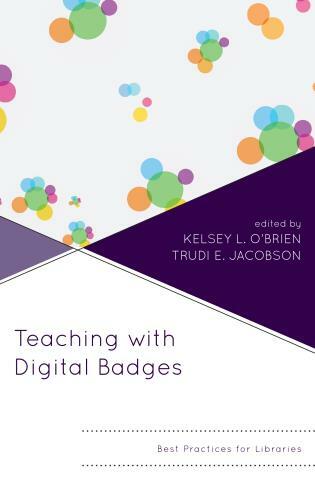 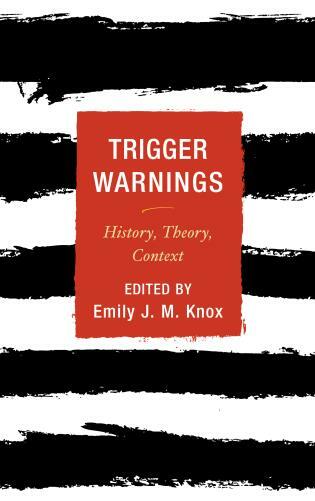 Library directors, school administrators, library educators, and librarians who work directly with teens in school and public libraries will be unable to resist such compelling testaments to the value of TAGs.